CHAKDARA, Aug 2 (APP): Advisor to the Prime Minister Engineer Ameer Muqam on Tuesday said the people of Malakand division were thankful to Prime Minister Nawaz Sharif for the withdrawal of Custom Act 1969 from Provincially Administrated Tribal Areas (PATA). Addressing a public gathering here, he said the Pakistan Tehreek-i-Insaf (PTI) was responsible for imposition of the Custom Act in PATA. Its Khyber Pakhtunkhwa government had forwarded a summary (through the federal government) to the President for the imposition of the Act and then sought its revocation following protests and strikes by the people of Malakand division. He questioned had the PTI taken the people of Malakand division into confidence before moving the summary for the imposition of Custom Act in PATA? Muqam said following the protests of Malakand people, the matter was brought into the notice of Prime Minister Nawaz Sharif, who immediately directed the authorities concerned to take steps for its revocation. The matter, he added, had exposed the dual standards of the PTI-led KP government. The Pakistan Muslim League-Nawaz (PML-N) leadership, he said, whole-heartedly supported the withdrawal of Custom Act from PATA. Prime Minister Nawaz Sharif got the Act revoked keeping in view the deprivations of the PATA people, loss of life and property due to terrorism and the devastation caused in the area due to natural calamities, he added. 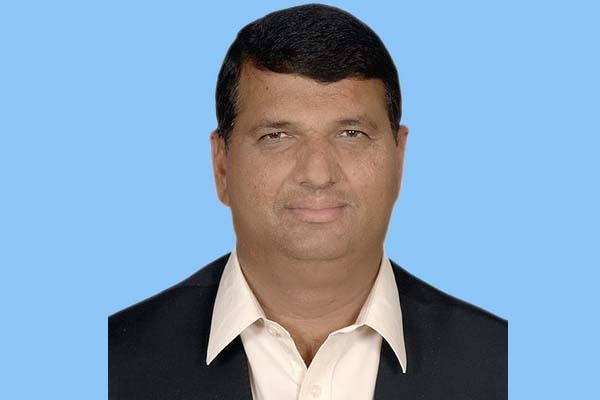 Muqam asked PTI Chairman Imran Khan to shun the politics of agitation and protests, and pay attention to resolving the problems being faced by the masses. But, he was not taking notice of the corrupt practices of his own party’s chief minister and ministers in KP, he alleged. He said if Jamaat-i-Islami chief Sirajul Haq was sincere to wipe out corruption from the country then he should start the campaign against the menace by taking action against his party’s minister in Bank of Khyber scam.